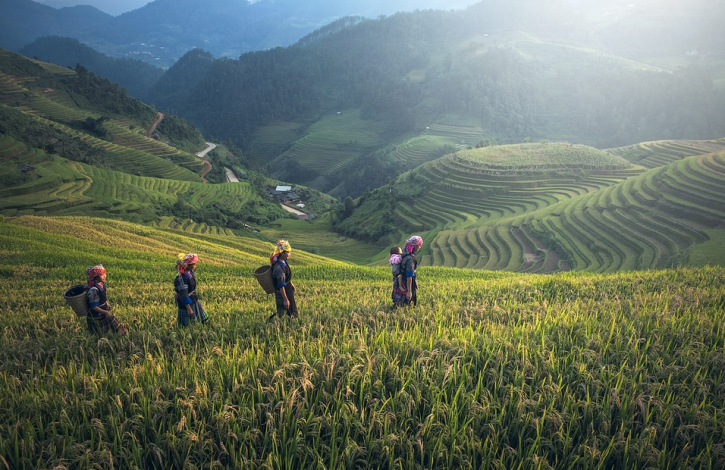 These were the words that most struck me from the speech given by Professor Wen Tiejun at the opening of the Seventh Slow Food International Congress, held in September in Chengdu, China. This limpid vision well describes the new sensibility on the rise in the Middle Kingdom, which I was lucky to learn more about during a visit to the rural village of Anren. As the professor described the traditions and farming techniques used in this corner of the province of Szechuan, I couldn’t help but admire how he interacted with the farmers, giving equal dignity to his academic culture and to their material knowledge. 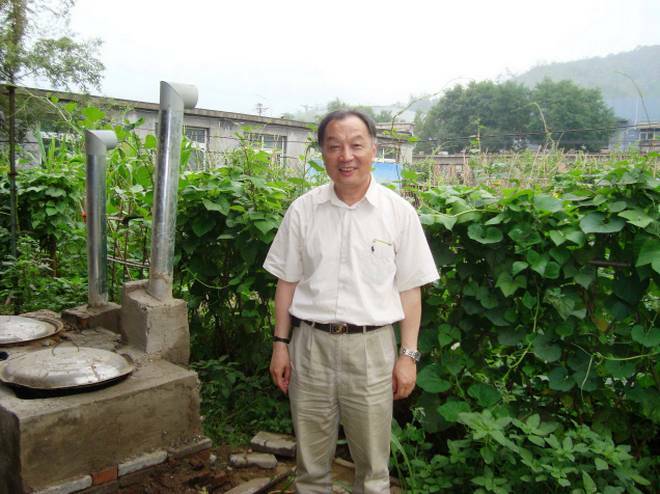 An expert in macroeconomics and sustainable development and an executive dean at the Renmin University of China in Beijing, Wen Tiejun is famous for having founded the New Rural Reconstruction Movement, which promotes agroecology, sustainability and rural regeneration. This movement is a beacon of hope for a country riven by immense contradictions, still suffering the after-effects an accelerated development that has emptied and marginalized the countryside. Talking with Wen proves fascinating: At the age of 17 he worked as a farmer in the Shanxi mountains, not far from Beijing, then drove trucks before becoming a social worker. Only at the age of 28 did he enroll in university, bringing with him a wealth of experience that has clearly shaped his vision of the world. He carried out research and experiments with rural societies in mountain areas and some of China’s poorest provinces, and developed the firmly held belief that in the midst of the economic boom, the only way to guarantee a bright future to his fellow citizens was to safeguard the rural communities, to promote cooperative development and new forms of local governance and most importantly to ensure the country’s food security. During the 1990s he criticized globalization and the internal market reforms, whose emphasis on the manufacturing industry damaged rural communities. Suspended from his post, he continued to work to defend the rights of farmers. Only in 2001 were his ideas about a new rurality recognized by the Chinese government as crucial to national development, and along with the founding of the New Rural Reconstruction Movement they led him to become one of the country’s most authoritative figures. Today China holds a key role in the world’s economic and social landscape, and the choices of this giant will have a huge influence on the future of all of humanity. I am convinced that thanks to the tireless work of people like Wen and his team it will be possible to follow a path towards balanced and long-lasting development. We can no longer continue this forced march towards economic growth that generates inequality, environmental catastrophes and the marginalization of the weak. The hope is that out of this country that in recent decades has been a privileged witness to the inebriation of turbo-capitalism (even if driven by the state) can rise a new way of interpreting rurality. A rurality that is not about privation, but about respect for the land and the rhythms of life, about understanding and dignity.